When you give money, it is your responsibility to pay the gift tax. When you give money or other valuable items to anyone who is not a qualifying charity, you must report the gift to the Internal Revenue Service. Generally, as of the 2012 tax year, the donor is responsible for paying tax if the value of the gift exceeds $13,000. Because gift tax laws are some of the most complicated regulations in the Internal Revenue Code, the IRS advises that you contact an attorney or CPA who has significant experience in these laws before completing Form 709. Complete Part I of the form, providing the donor’s personal information, including name, address, state or country of residence, and indicate whether the donor is a citizen of the United States. If the donor is deceased, provide the date of death. List each gift and recipient in the appropriate section in Schedule A on Form 709. Section A contains three parts – gifts subject to gift tax, direct generational skips, and indirect generational skips. A direct generational skip is a donation to a family member who is two generations below the donor, such as a grandchild or a great niece. An indirect generational skip is a donation to anyone who is not included in the direct-skip category. For more information on determining whether the recipient is a direct or indirect skip, refer to the Form 709 instructions. Complete Schedule B only if other donations to the recipient occurred in previous years. Refer to the donor’s previously filed income tax for the information to complete this section. 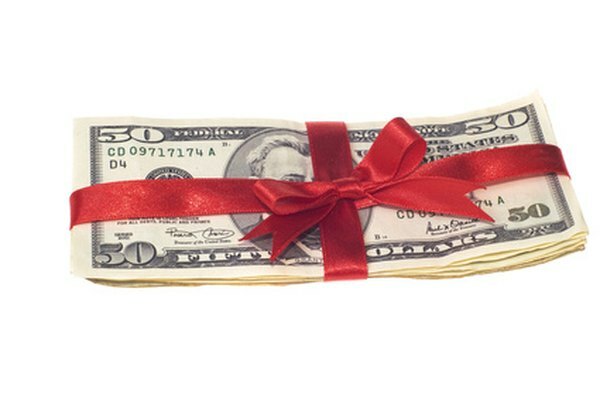 Prior gifts can affect the donor’s current tax situation. Complete Schedule C if the recipient is a direct or indirect generational skip. Use the tax computation tables listed in the Form 709 instructions to calculate the transfer tax. Complete Part 2 using the information from Schedule A, B and C to calculate the tax owed or the amount of refund. Sign and date the form and submit it to the IRS either electronically or through the mail. When submitting your income tax return, you must provide copies of an appraisal or any other relevant documents to support the transfer.